No Alarms was born in Texas as the solo passion project of multi-instrumentalist Andrew Boles, and has since bloomed into a Detroit-based, fully-fledged, four-piece. No Alarms is blending the lines between modern indie/alt pop and new wave revival, and building an engrossing live show from the ground up. 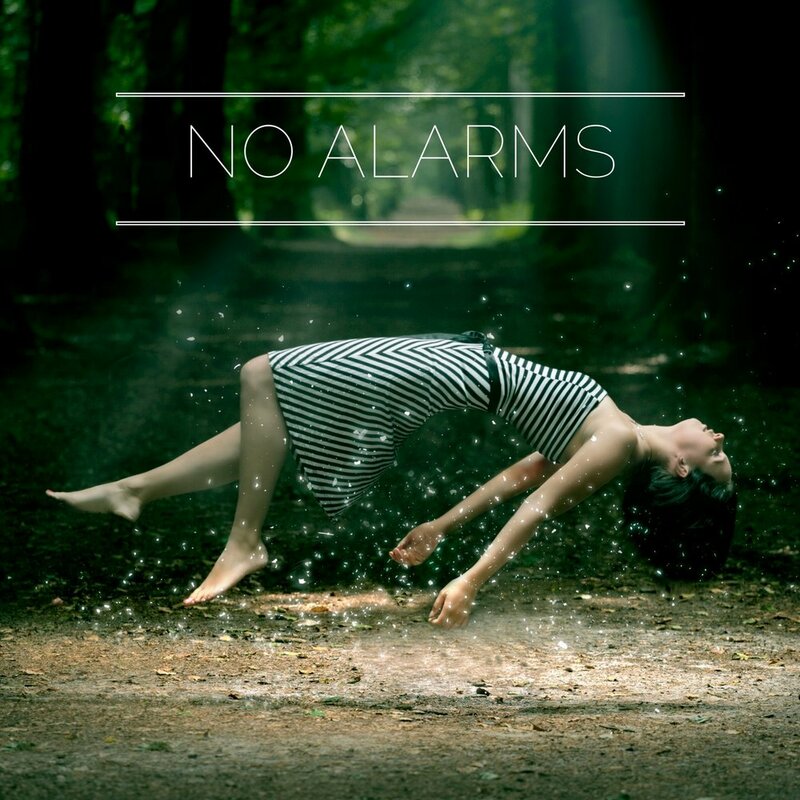 Their 2018 debut ‘No Alarms’ EP according to Paste Magazine and Skope, "delivers infectious, arena sized pop hooks supported by an electro-pop-rockin’ foundation…and is an album you NEED to hear." Songs from their debut ‘No Alarms’ EP have appeared on CBS and FOX TV shows, and the EP was the 13th most added record on NACC college charts its debut week, peaking at #132 on the NACC 200. Photos by Alex Elkins & Andrew Boles.